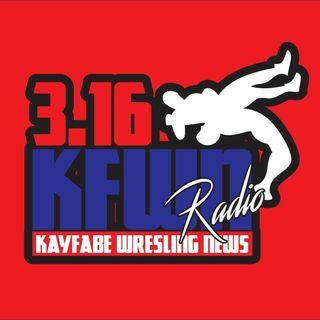 The duo of Verne Simmons and "The Infamous One" Kinzer Keel talk about what's been going on lately in the world of wrestling. Verne gives his thoughts on WWE going to the Land Down Under while Kinzer does what he does best: Whatever He Wants. ***WE CLAIM NOTHING*** Any names, impressions, or references are done strictly for comedy. Support the official release.